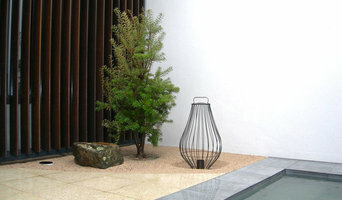 Karen Johnson is a landscape designer based in Launceston Tasmania. 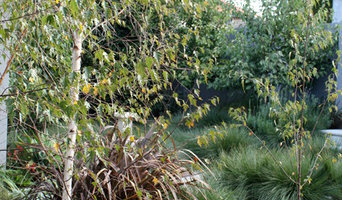 Trained at Burnley College, Melbourne University, with additional studies in landscape design, Karen has combined 20 years of experience in gardens, natural resource management and agriculture. With a fusion of sound horticultural training, design skills and strong environmental values, Karen is well placed to create the perfect landscape for the client and a sustainable future. Karen designs landscapes for residential and commercial projects, including natural outdoor playspaces for young children. Patrick Graham is an award winning, master-landscaper with over 30 years experience in landscape design and construction. Patrick Graham Landscaping is based in Launceston, Tasmania and has serviced clients from all around the state for over 30 years. Our primary design style can be described as: "creating beautiful, low maintenance landscapes for people with an eye for quality and simplicity." Patrick Graham Landscaping offers a complete landscaping service for both Residential and Commercial clients. Our regular projects include: Landscaping, Gardening, Paving, Retaining Walls, Pools & Water Features, Decks, Driveways & Roads - anything that you require to be constructed outdoors. 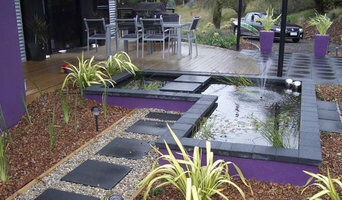 You can view samples of our previous work in our 'Past Projects' section. All projects undertaken by Patrick Graham Landscaping are completed with the upmost professionalism and attention to detail. It is our firm belief to only work on one job at a time and to never leave a job site until that project is completed in entirety. We are huge on customer satisfaction and will not leave a job until our client is 100% satisfied. Houzz is a great place to start your search for the right Launceston, Tasmania landscape architect or designer. You can either browse outdoor photos and find professionals linked to them, or you can browse our professional directory, see their latest projects, read reviews, and narrow down your search based on your style preferences. Once you’re down to a few, reach out and get some quotations to make your final choice.